Psychotic Gardening is the organic evolution of heavy music, uncompromising, crushing and fierce. Rooted in classic HEAVY METAL through to the origins of DEATH METAL, these veterans don’t follow trends, forging their own path, transcending genres beneath their feet. The band returns in 2014 after laying low, deliberately and methodically, preparing new material while allowing vocalist Chuck Labossiere to fill in with Broken Hope for tour dates in Europe and Canada. Having blended elements of DOOM and BLACK METAL, the band digs into its DEATH METAL roots with the imminent release of their new album ‘Hymnosis’, a concoction of their most vicious material while still hammering down on doom-laden monster riffs. The first single ‘Origin of the Infection’ features their most impressive music video to date with full-throttle, go-for-the-throat execution. Their cover of Death’s ‘Open Casket’ features guest appearances by Tim Roth (Into Eternity) and Chuck Wepfer (Broken Hope). From its most ferocious work to slow, pulverizing grooves, this proves yet again that Psychotic Gardening is one of the fiercest bands in the land while combining dynamics that enrich its deep sonic tapestry to follow up 2011’s ‘Humanitorium’ and their 2007 debut ‘Hürdür’, a dark and haunting record, with unusual layering and moments of profound, sombre mellifluousness, leading to some great reviews and interesting feedback. 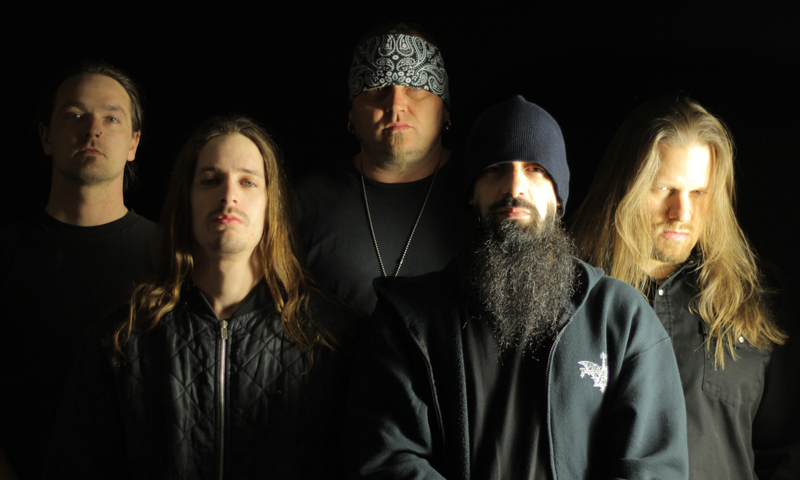 The band’s members have shared the stage with Morbid Angel, Napalm Death, Brutal Truth, Testament, Massacre, Into Eternity, Incantation, Sacrifice, Razor, Voivod, Entombed, Cannibal Corpse, and even Ronnie James Dio. 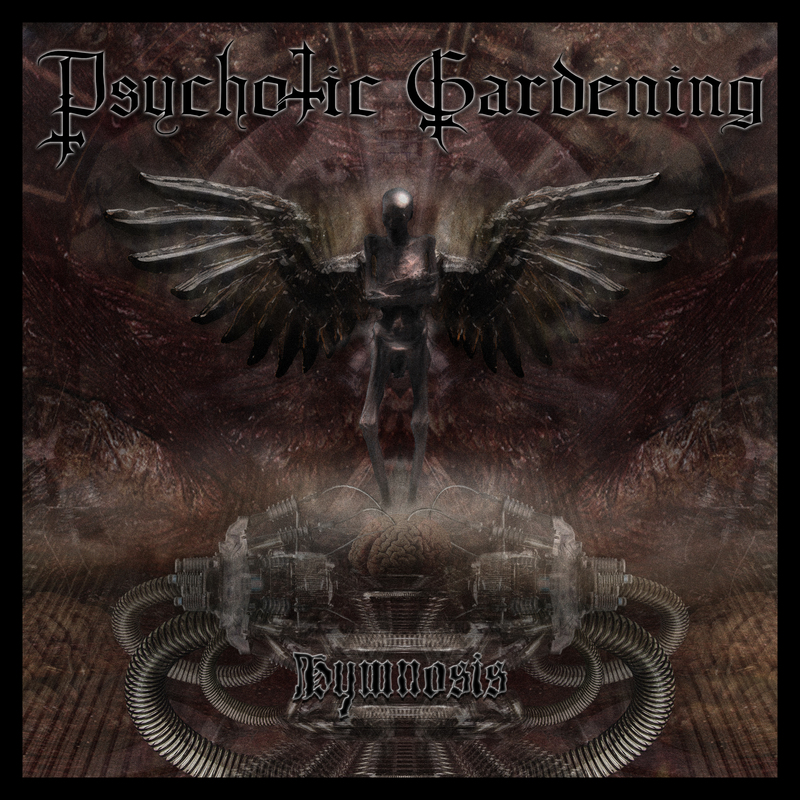 Now with their impending release of ‘Hymnosis’ on May 13, 2014, Psychotic Gardening comes out with their strongest release yet.